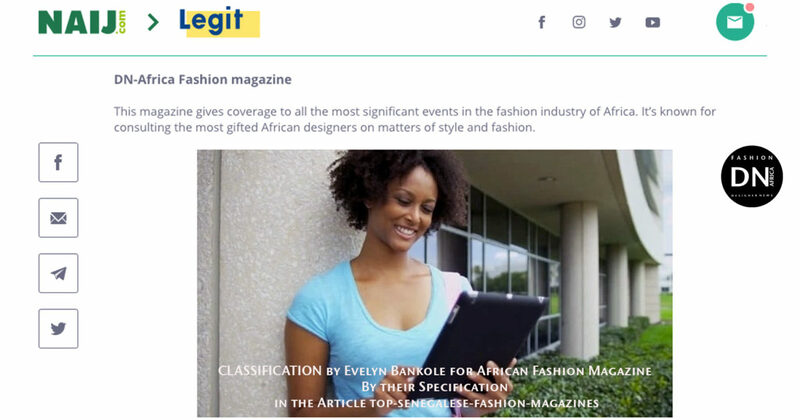 Evelyn BANKOLE is a journalist from Legit.Ng in her article about TOP SENEGALESE FASHION MAGAZINE, she did a classification about the Best African Fashion Magazine in Africa. 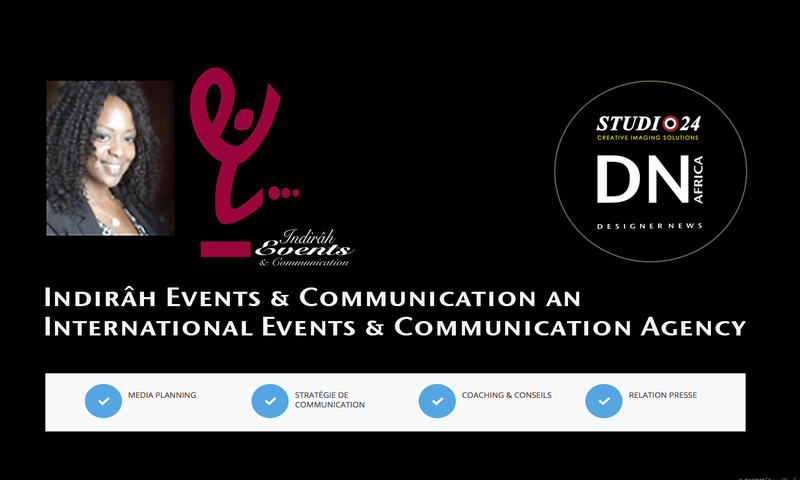 DN-Africa Fashion magazine This magazine gives coverage to all the most significant events in the fashion industry of Africa. 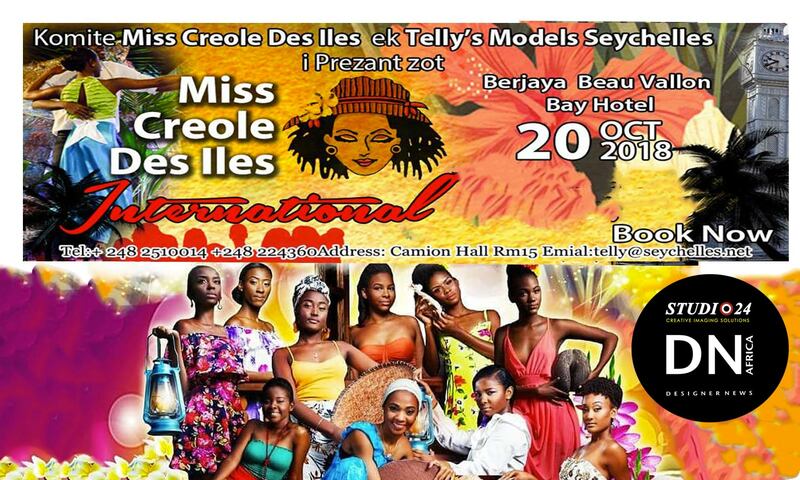 It’s known for consulting the most gifted African designers on matters of style and fashion. Legit.ng, ex NAIJ.com, is a #1 Nigerian digital news site of new generation. It embodies the era in which it has been created: dynamic, informative, controversial, entertaining.